We specialise in placing our Motorcycle clients with insurers who treat them as individuals – most clients are known to us and we take that very much into mind when placing your insurance. Our market knowledge of finding competitive motorbike insurance quotes allows us to arrange schemes covering all models from basic motorcycles to super bikes. Many of our motorbike insurance specialists ride their own motorcycles and naturally like to communicate with similarly minded people. We are proud to provide the biking community with motorbike insurance. 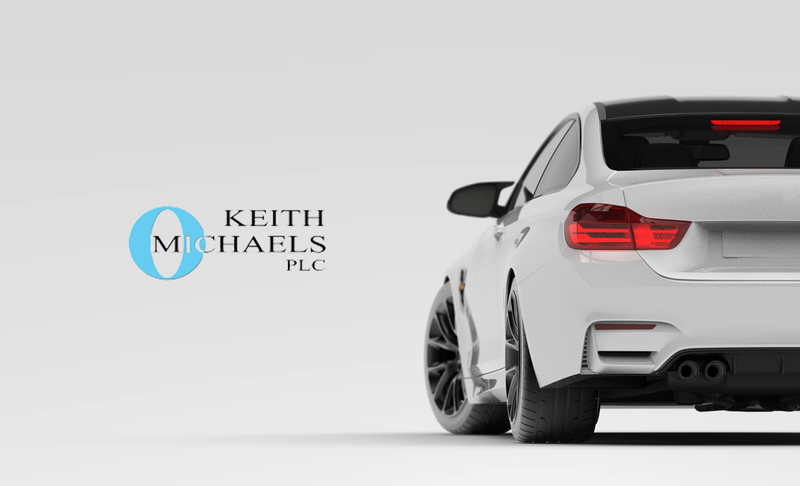 Here at Keith Michaels, our motorbike insurance specialists understand the need for competitive motorbike insurance quotes with a service to match. Our specialist motorbike insurance unit offers a wide range of motorbike insurance policies to satisfy all motorcycle owners. We can offer a tailored motorbike insurance policy to suit your needs. As a motorbike insurance provider, we provide the best prices for motorbike insurance quotes with low cost premiums and benefits to suit all motorcycle riders and are also able to offer a multiple motorbike insurance policy. Most motorcycle riders know that a crash can do more damage to man than machine. Insure with us and we will protect you. Contact us for free motorbike insurance quotes.